The Gunners couldn't have asked for a much tougher draw than this as Napoli are a top team who are one of, if not the most likeliest winners of this competition. That being said, their form of late hasn't been too good, and Arsenal have been flying at the Emirates. 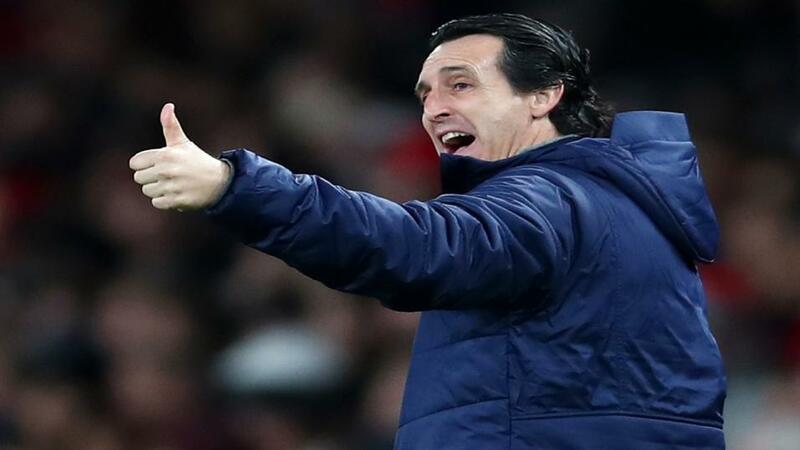 Unai Emery's side have won their last seven in front of their own fans, and five of those were to nil. Obviously their record on the road isn't great, but that will only encourage them to build a lead to take to Naples. The Italians were held to a 1-1 draw by Genoa on Sunday, and that came on the back of a 2-1 defeat at Empoli. They have won just three of their last 10 away from home, and they have lost two of their last three. Maurizio Sarri has hinted that he might rest Eden Hazard for this fixture at Slavia Prague this evening, but I'm not convinced that he will, however even if he does, I still fancy them to come out on top. The Blues looked good in their 2-0 victory over West Ham on Monday, and not just because Hazard was sublime. The manager is finally giving some of his promising young talent a chance, and Olivier Giroud is a better option than Gonzalo Higuain at present. Their Czech opponents knocked out Sevilla in the last round, but the Spaniards aren't having a great campaign, and this will be a tougher test. They do have home advantage tonight, but they could prove vulnerable against a side of Chelsea's quality. Our final selection is also a Europa League quarter-final first leg, and I'm backing Benfica to come out on top against Eintracht Frankfurt. The Germans will be a tough nut to crack, and they come into the game on an unbeaten run that started at the end of 2018. They have won their last five, but they have never really been involved in a high pressure match like this. Benfica on the other hand are used to matches like this as they are veterans of the final stages of this competition. They also have plenty of Champions League experience to call upon too. Bruno Lage's men are currently top of the Portuguese Primeira Liga, and they have only been beaten once at home since the beginning of November. Expect a close game, but for Benfica to edge it.